Having seen this area expand rapidly over the past years we now work with some of the world’s leading fashion retailers having helped them offer highly profitable additional product diversification. We have a full service facility to manage logistics and production as well as a Hong Kong showroom. is paramount and all of our factories are regularly ethically audited to the highest standards. Our designers and artworkers enhance the clients brand and add value. Every one is different and is tailored to add value to the clients brand – we do not just source items and apply a logo. We offer every client the opportunity to stand out and offer a genuine point of difference. Magnum complied a completely bespoke product range to fit with the customer demographic. The range offered new technology at an affordable price whilst maintaining product quality and design that followed the ever-changing trends of the fashion market. Working with our customer we successfully managed 2 bays of product in-store, designing and developing an exclusive eye-catching brand and packaging style. Our customer approached Magnum Brands on the lookout for a range partner. From initial conversation to delivery, the project was turned around in just 6 months, with a full packaging styleguide created to compliment the bespoke product offering. 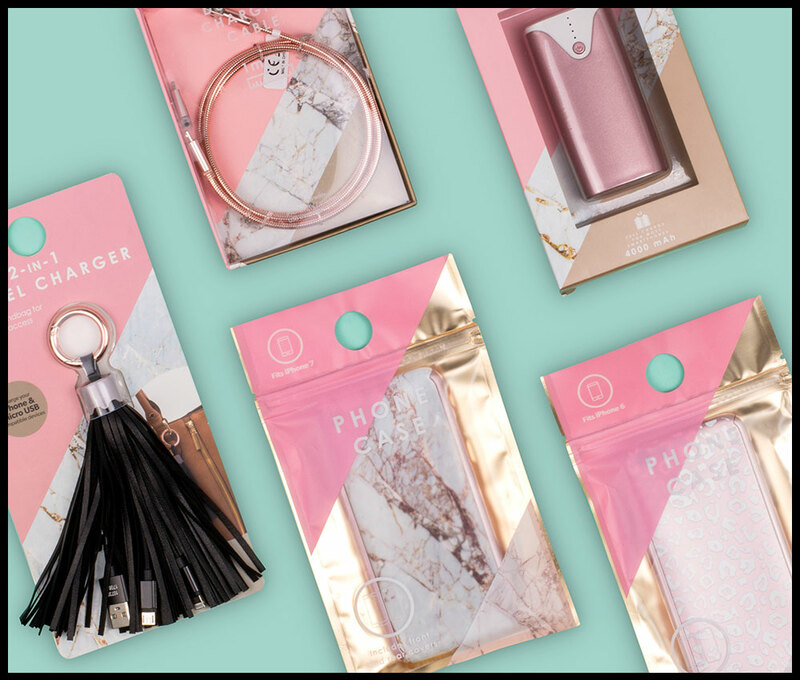 Working with our customer, we designed and sourced a range of product within multiple categories, delivering bespoke packaging styleguides, that met the customer brief, and were aligned with high street trends. 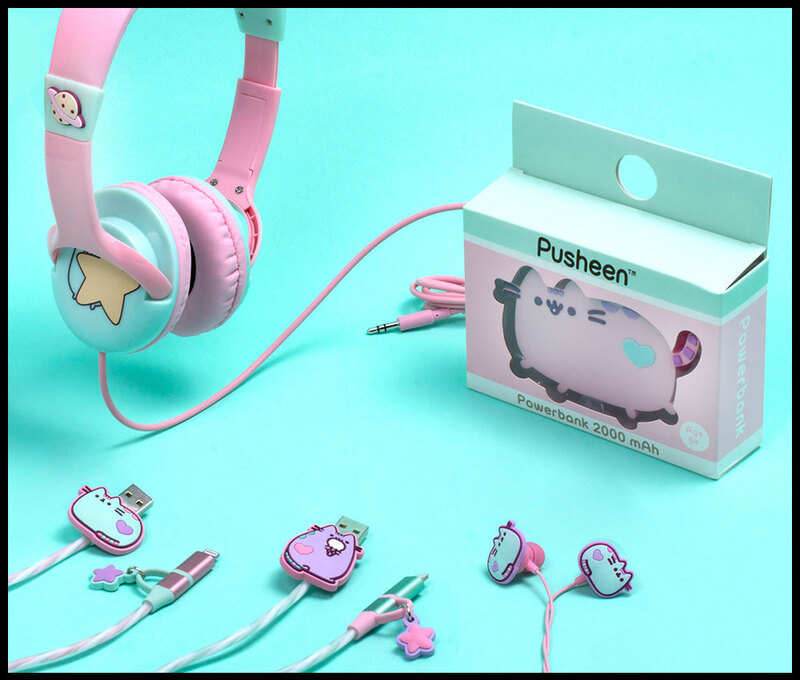 Using our own Pusheen license, we developed a bespoke product offering for our customer that, embodied the Pusheen brand, and met their required price points. Our customer held a Direct To Retail License for Marvel and Disney. We delivered a bespoke solution, following strict licensor brand guidelines, that was targeted to our partners' customer. With our European protected IP, we worked with a boutique gin distillery in Scotland to take a collection of Gin Baubles to market. After an incredibly sucessful small trial, and accompanied by a strong PR and Social Media launch, our customer has seen sales of 1 million units through the last 12 month period. 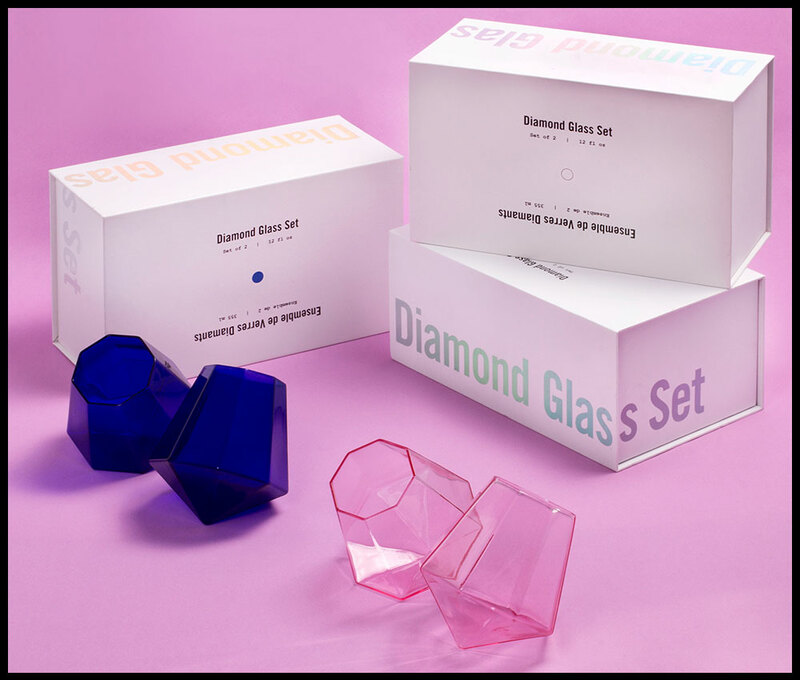 Our customer approached us to produce a collection of bespoke Diamond Glasses to sit within their homewares category. We developed product and created packaging, following their corporate styleguide.